We live in a time and age where every day we hear of something new and amazing coming to manifest itself. Well that day has come for the trucking industry. Autonomous semi trucks began deliveries in Southern California this month, and they are delivering smart refrigerators. How cool is that? 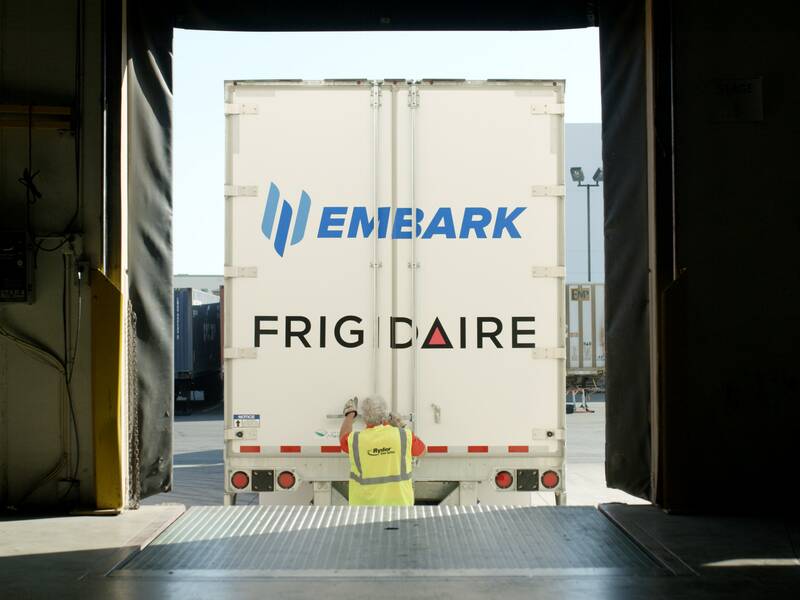 Embark is one of many companies that believe semis, not personal cars, are the smartest use of autonomous technology, or at least the best way to get it onto the road ASAP. Major players like Volvo and Daimler are working on their own robo-truckers. So is Elon Musk’s Tesla. 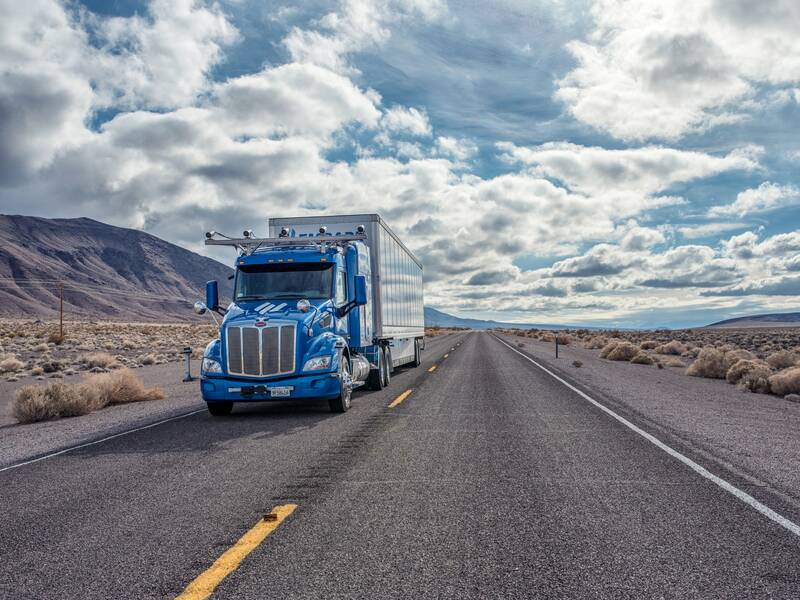 Waymo (the company formerly known as Google’s self-driving car effort) is thinking about putting its tech to use in big rigs. Uber’s autonomous truck has hauled cases of beer across Colorado. And plenty of startups have popped up, looking to claim some territory in this newly discovered land of opportunity. 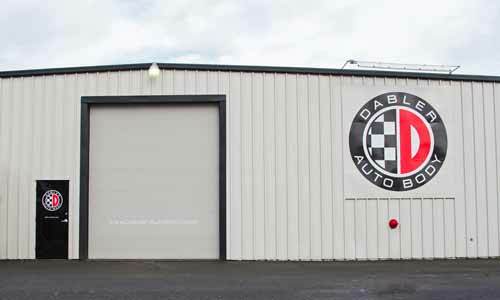 This entry was tagged ASE Certified, auto, auto body, automotive, autonomous vehicle, body, commercial, frame, I-Car, I-CAR Gold Class, lifetime warranty, oregon, paint-less dent removal, repair, Salem, self driving car, technology, towing. Bookmark the permalink.